The UFC has an ambitious schedule set for the first three months of 2019 that also includes the promotion’s debut on ESPN. 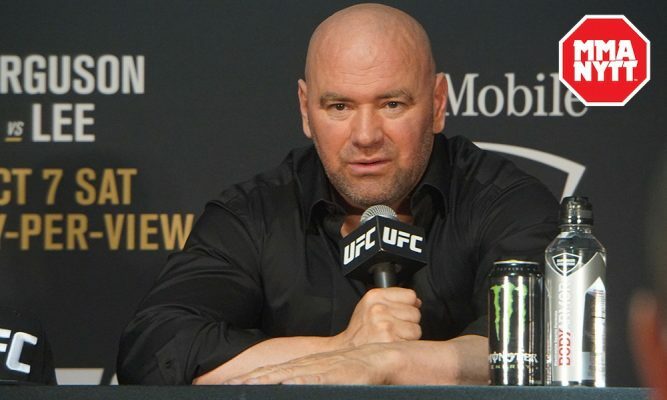 The new scheduled was revealed on Saturday night during UFC 230 in New York. Following UFC 232 on Dec. 29 in Las Vegas, the UFC will take a couple of weeks off before preparing to launch on ESPN with the first card set for Jan. 19. On that night, the UFC will kick off their five year deal with a show that will start on ESPN+ from 6 p.m. to 8 p.m. ET before moving over to the main ESPN network from 8 p.m. to 10 p.m. ET. From there, the card will shift back to ESPN+ for the main card airing from 10 p.m. to 1 a.m. ET. The card will take place at the Barclays Center in Brooklyn, NY. The next pay-per-view offering comes a week later on Jan. 26 for UFC 233 at the Honda Center in Anaheim, Calif. That card will go head-to-head as a local attraction with the Bellator show that will feature the finals of their heavyweight Grand Prix with Ryan Bader versus Fedor Emelianenko in the main event.